Yosemite is fabulous. If you are able to go someday, do go in the spring, like April or early May. They are having a terrible drought in California right now so the waterfalls are going to be all but dried up by summer. But in the spring, you can still see them as the snowpack melts in the Sierras. Plus the Valley gets packed with people in summer and it's hard to really enjoy the quiet beauty of the park. You'll enjoy it - beautiful place. 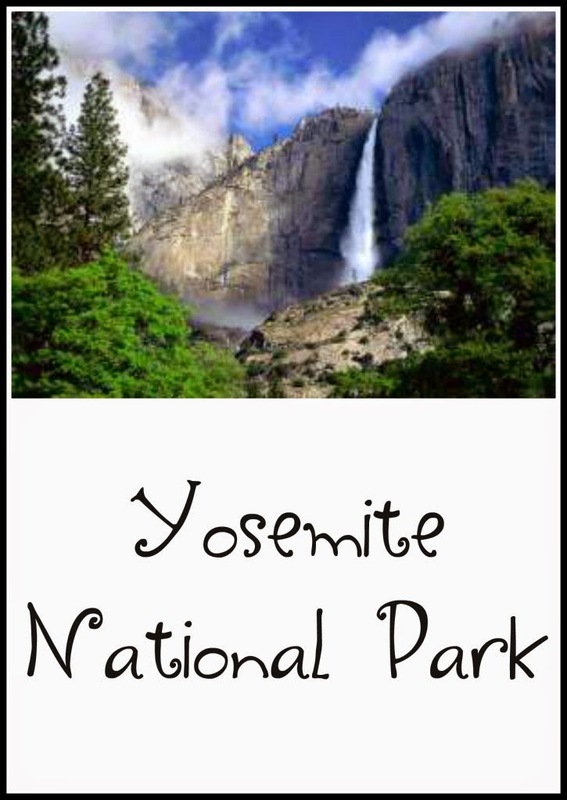 I lived in California for the majority of my life and I have never been to Yosemite. However, I have been to Yellowstone. a park is cool to know.